May 2019 marked the official opening of New York City’s $25 billion mega project, Hudson Yards. With media fanfare and celebrity guest appearances including CNN’s Anderson Cooper and Big Bird, the towering transformation atop an old train depot opened with a bang. As a luxury mixed-use development, Hudson Yards is expected to total nearly 30-million-square-feet of commercial development and will undoubtedly reshape the city’s retail, residential, and office market. The focal point of Friday’s opening was the $200 million bronzed-steel structure that sits at the center of the development. 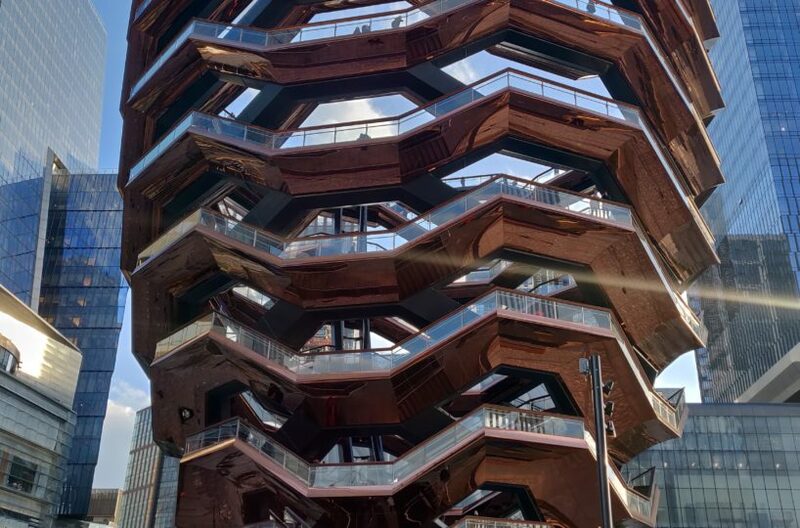 “Vessel” is a 16-story tall interactive sculpture of intertwined staircases that stretch over a mile. According to the architect Thomas Heatherwick, “We had to think of what could act as a role of a land marker and give character and particularity to the space”. Regardless of the barbed opinions floating around the internet and water coolers, the massive sculpture seems to be the proper punctuation for the largest commercial development project in the history of the United States. 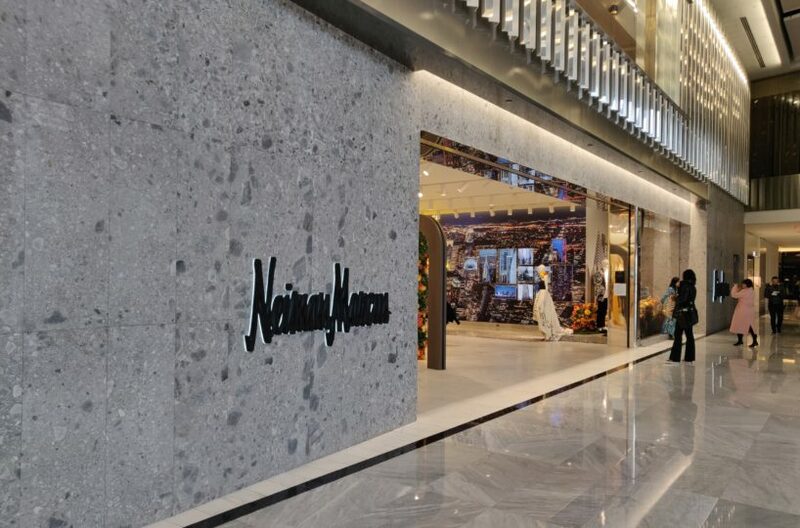 Anchored by Neiman Marcus, The Shops at Hudson Yards offer more than 100 luxury retail and dining options. “We have never seen a luxury retail migration like this before in NYC. 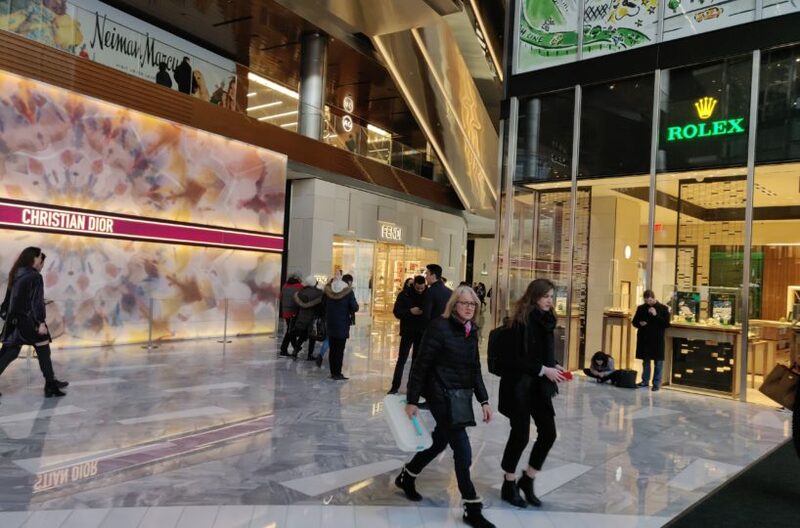 If you would have asked me 10 years ago if I would be shopping for a Rolex at 10th and 33rd, I would have said you’re nuts,” said Alex Rosen, Spaces Commercial Retail Advisor. Still far from a safe bet, Hudson Yard’s retail success will be galvanized by the development’s ability to bring a critical mass of people through the doors. 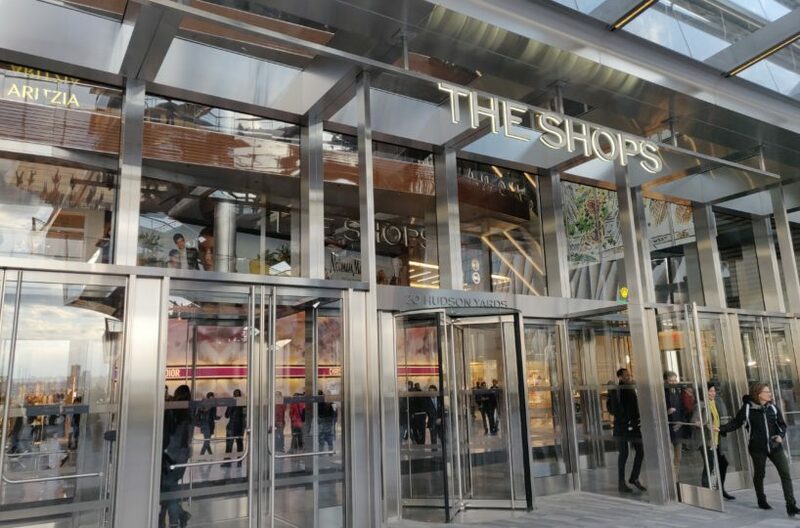 Unlike the fledgling Westfield World Trade Center Mall, the advantage for Hudson Yards may be its growing luxury residential portfolio. While the first building of the Hudson Yards Project, 10 Hudson Yards, was still just a blueprint and a hole in the ground, the developer Related Companies was rushing to find office tenants to begin filling their impending swath of vacancies. “What we learned in the early days of selling it is that CEOs didn’t necessarily care about the scale of the project,” said Stephen Winter, Senior Vice President at Related. 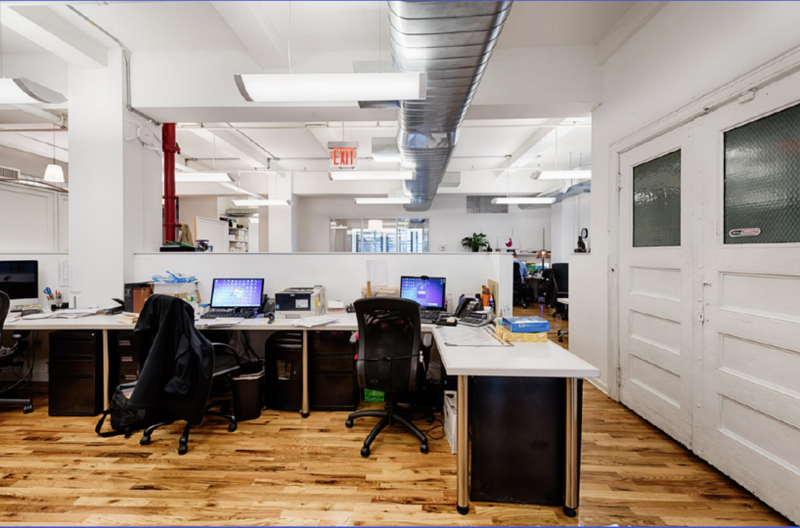 “They just wanted to know how they could attract and retain the best people to work for them in New York City. So, we set out to answer that question.” What they found was that selling Hudson Yards as a neighborhood and a community with world-class retail, dining and accommodations, they would be able to attract some of the largest tenants in the city. 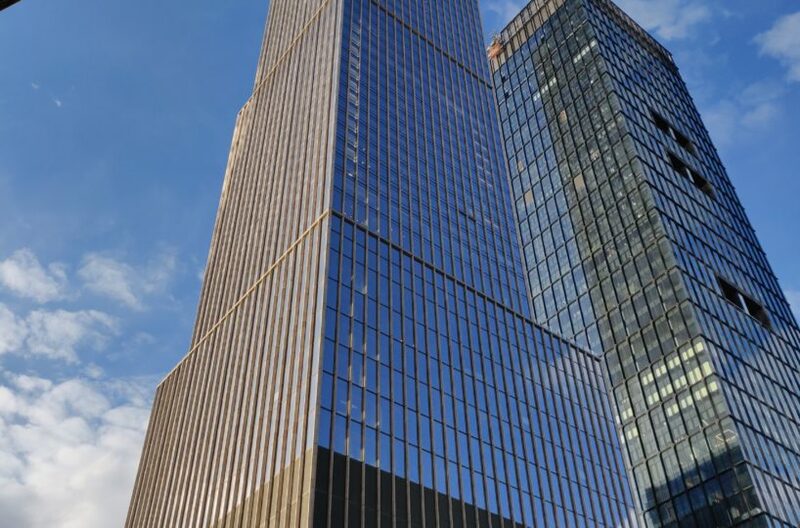 Before 10 Hudson was even completed, Coach Inc. agreed to purchase 740,000-square-feet for their global headquarters. Since then, L’oreal, Black Rock, Time Warner, and Wells Fargo have decided to follow suit and move their headquarters. “Midtown has lost a total of 7 million square feet of tenants over 50,000 square feet that have migrated to Hudson Yards/Manhattan West while Lower Manhattan has lost 500,000 square feet of tenants to this new submarket,” according to David Amsterdam, President of Investments, Colliers International. The trend is expected to persist as the Hudson Yard project continues to draw tourists, New Yorkers, and businesses to its pantheon of urban splendor.